We're just a few weeks away from Halloween. The candy deals are starting to pop. Make sure that you have your candy coupons ready to score the HOTTEST deals on Halloween treats this year. 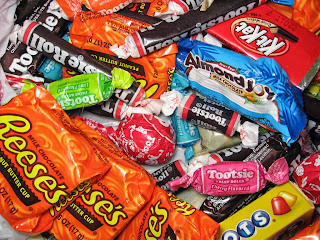 Here's the latest & greatest Halloween Candy Coupons. Keep in mind, HIGH VALUE coupons are going to go QUICK. So, hurry and print!